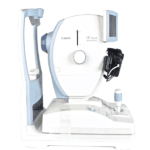 The Canon CR-2 Digital Non-Mydriatic Retinal Camera incorporates the latest in Canon retinal imaging technology and enhancements in a compact and light design. 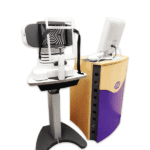 It can easily be installed and takes up minimal office space and, for added convenience, can remain mobile for easy transportation when needed. 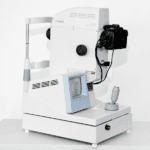 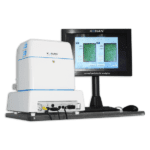 The Carl Zeiss IOL Maste v3 A-Scan Biometer is to be used only for the measurement of axial length, corneal curvature, anterior chamber depth and optionally for “white-to-white” determinations of the human eye, as well as for the calculation of the required intraocular lens. 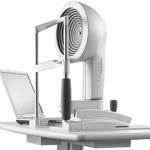 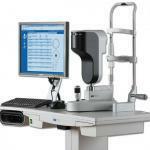 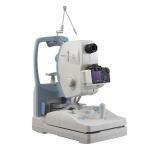 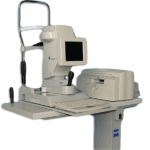 Thanks to its fully automated operation, the DRS fundus camera requires minimal operator training. 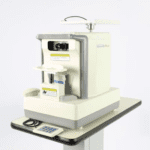 Its compact, ergonomic design and low power flash help ensure patient comfort. 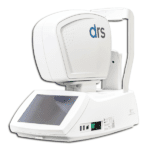 DRS is conceived to maximize patients flow work and it is entirely operated through its intuitive touch-screen interface. 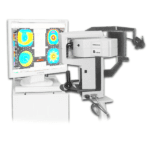 It supports single -or multi- field acquisition protocols, providing seven different 45° fields. 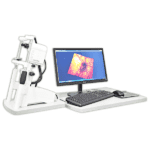 It can be used both for screening and diagnosis. 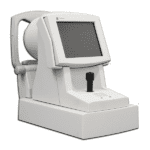 With customized configuration of A-Scan and B-Scan modes, the Ellex eye cubed A scan biometer covers all your diagnostic ultrasound needs for both the posterior and anterior segments. 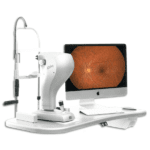 Pre-op or post-op, A-Scan or B-Scan, retina or anterior segment: whatever your focus, Eye Cubed™ shows you more, in more detail, than any other device of its kind. 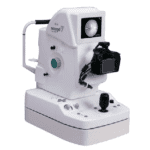 Spectacle independence is the goal of cataract surgery today, the Lenstar LS 900 Biometer provides all the data and state-of-the-art IOL formulae required to achieve this! 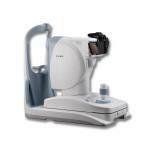 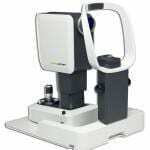 The Kowa nonmyd 7 is an easy-to-use fundus camera featuring 24 megapixel, high resolution photography. 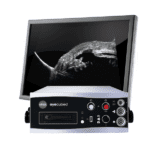 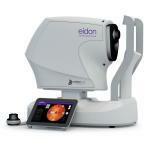 Sharper, clearer images guarantee better clinical decisions.